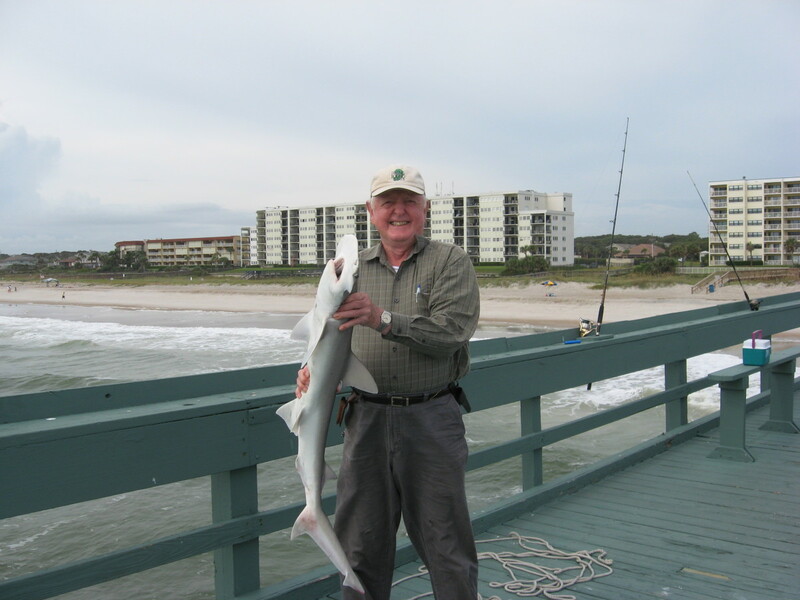 Salmon is one of most versatile fishes that you will ever find. 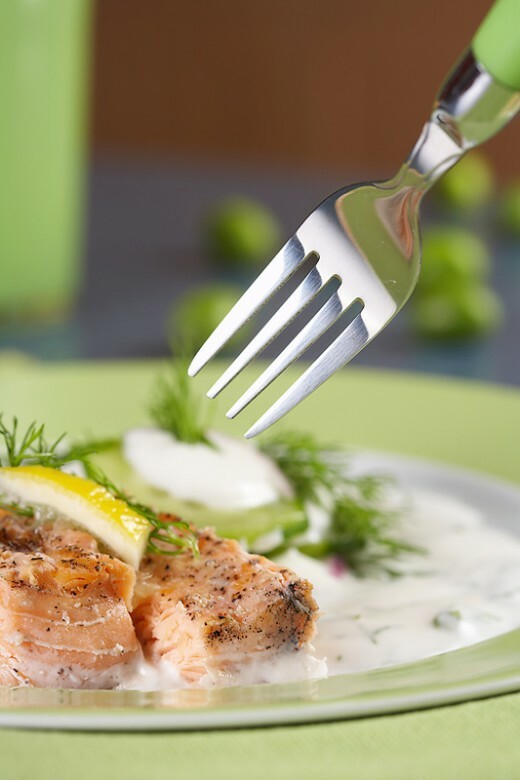 Unlike many other types of fish salmon is firm enough and has a strong enough flavor that it can stand up to many cooking method as well many flavor combinations that you would never try fish many other types of fish. As a chef one of the first things that I was taught to prepare was baked salmon. 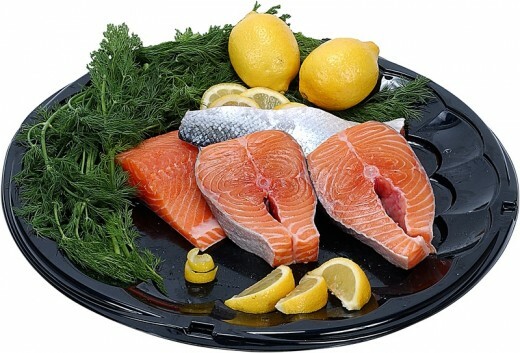 The many reason for this is the simplicity that is involve with baking salmon. When you cook in a restaurant speed is one of the most important elements between success and failure. Now this does not mean how fast something is cooked or how fast you work it has to do with how much time you can spend on one dish. Depending on the kitchen and the team system that restaurant uses to cook your food most of the time a chef has around 10-15 dishes going at one time and to be able to cook that many at one time you need a few dishes in that are very easy if not your quality of that you are serving can go down. That’s not to say that baked salmon is an inferior dish an anyway it just something that can be made with little effort. Which is way it one of my favorite dishes in use as a chef and when I am cooking at home but enough of me running my mouth let’s go over how to bake salmon so that you can see how simple it really is. This for both filets and salmon steaks just make sure they are about the same size they all get done at the same time. Put the salmon on a sheet tray or baking pan skin side down (if using filets) then bush with a little olive oil and sprinkle with sea salt and fresh cracker black pepper. Place in the oven and bake 10-12 minutes until the salmon is opaque it may take a little longer if you have really thick filets or steaks. The baked salmon should be medium rare at this point if you like yours more done just cook it a little longer. That the salmon out of the oven and allow to rest a couple of minutes then serve. I like to serve mine with a little rice, steamed veggies and I brush the salmon with a little herb butter to finish it off. That’s it. How to bake salmon is just that easy. I love the simple approach when it comes to baking salmon but here are a few other ideas for you if you want to change it up a little. 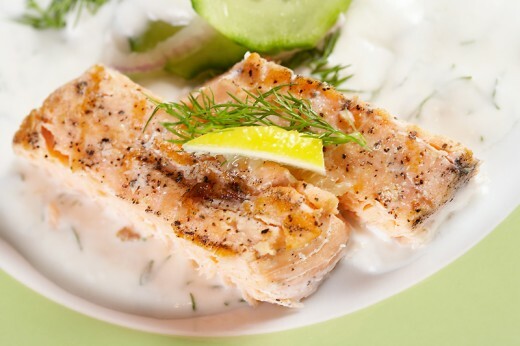 Pour a little dill cream sauce over the baked salmon just before serving. You can rub the fish with just about any of your favorite spice blend before you bake to add some flavor I sometimes do a spicy chili rub. Marinating the salmon is also a great way to change it up a little. 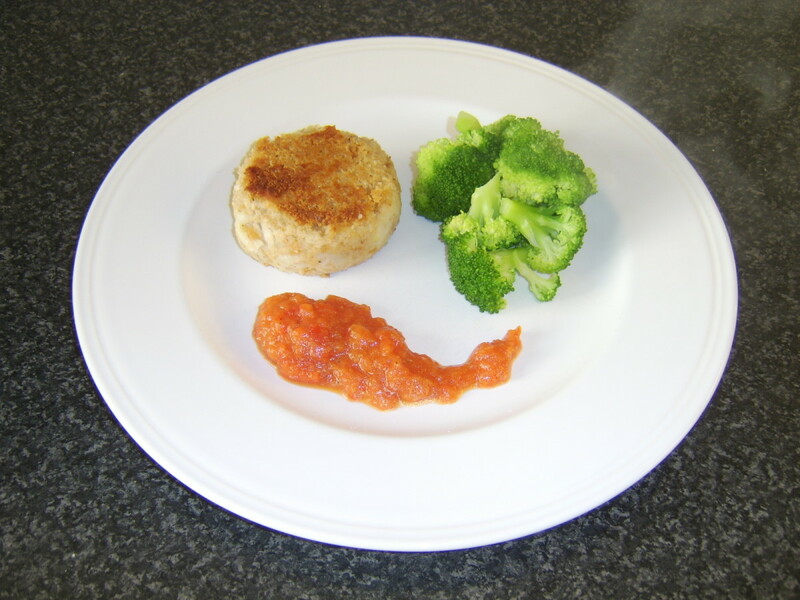 Simple marinates like a little lemon juice and olive oil or teriyaki are wonderful. 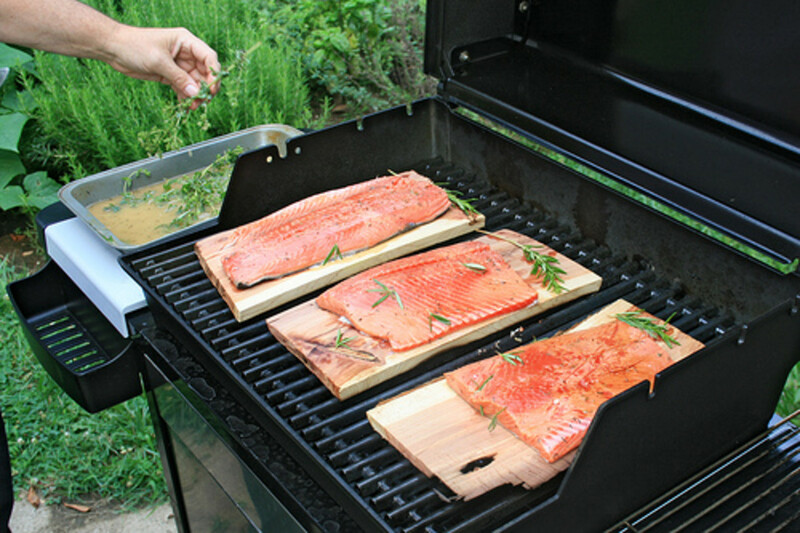 Just make sure not to marinate the fish for too long about 15 minutes is all the salmon should need. A little fresh mango salsa topped on the fish after baking is another idea that is easy and really can impress your guest. Like I was saying earlier salmon is a very versatile fish so don’t be a afraid to get a little adventures if your salmon just remember to follow the how to bake salmon steps and you can really make some amazing baked salmon dishes. Stoneware dinnerware sets can be a great addition to your kitchen. Stoneware dinnerware sets can be great for everyday use and many are dishwasher safe. Nice Hub! 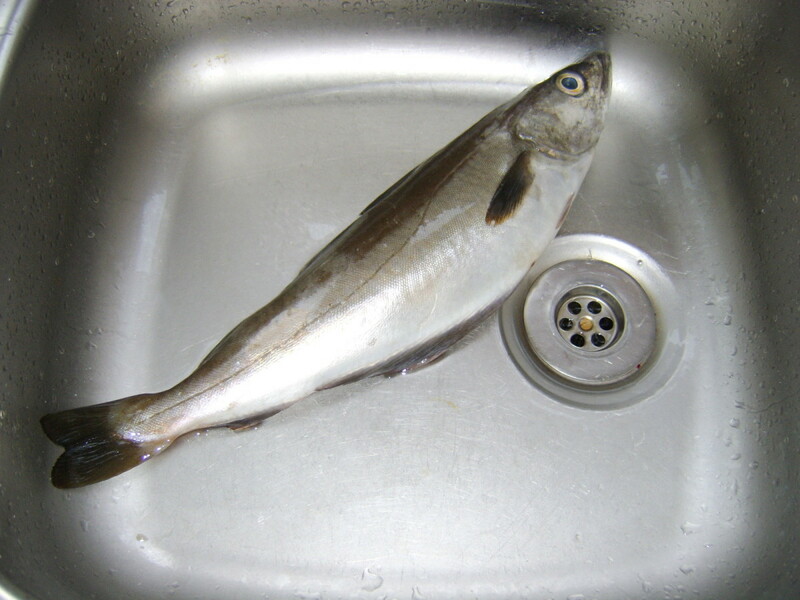 I often prefer to bake the fish instead of frying it. I enjoyed your hub. I think your suggestions for adding flavor to salmon sound delicious.